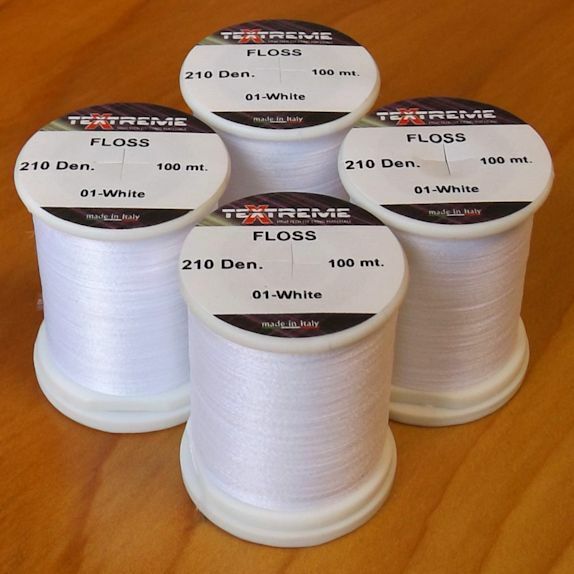 210 Floss by Textreme. 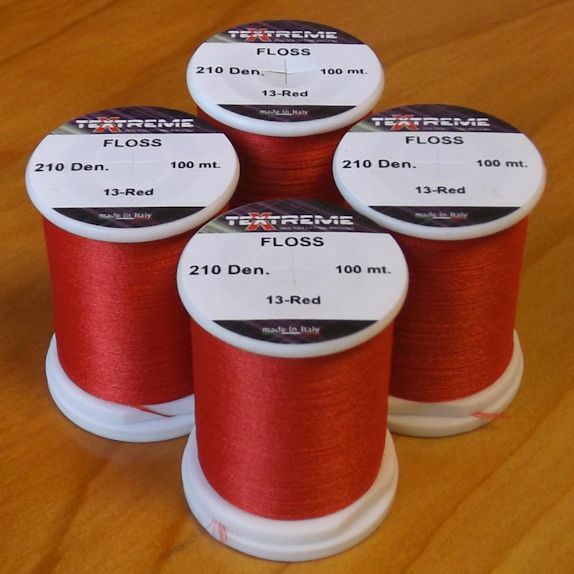 Available in a range of 7 colours. 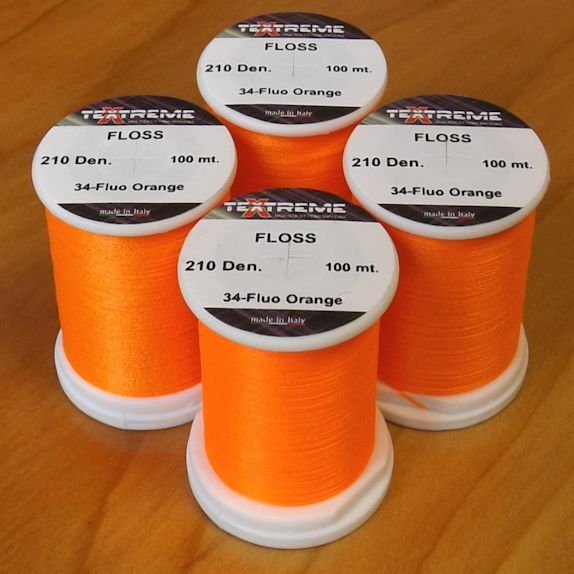 210 Floss is a 210dnr version of our popular Ultrafloss. 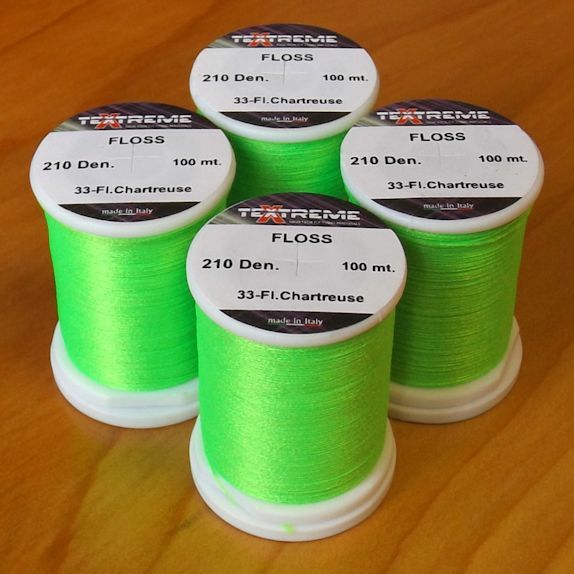 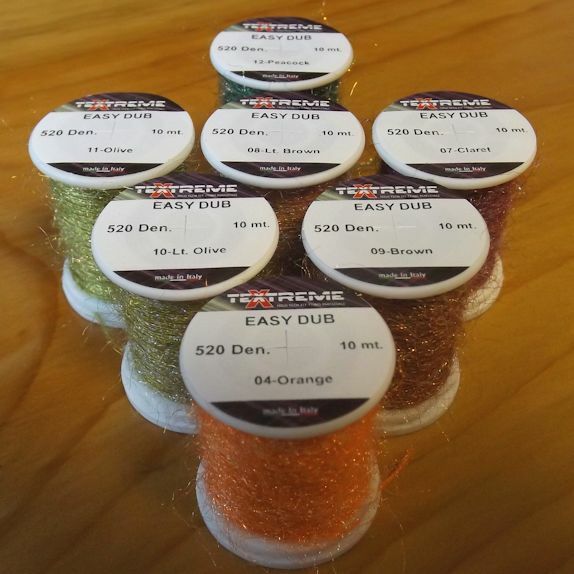 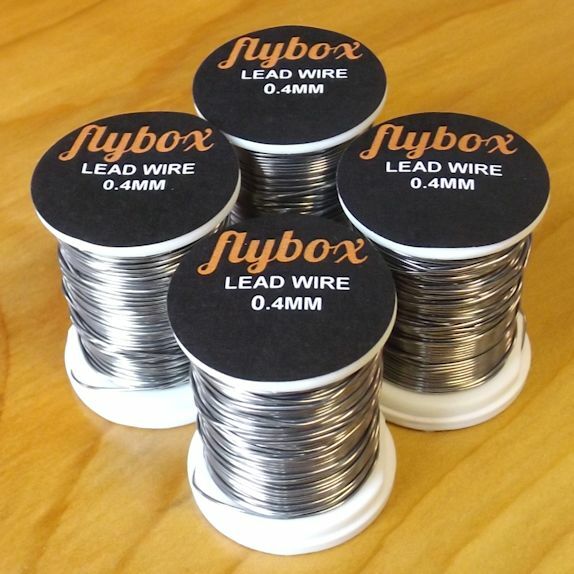 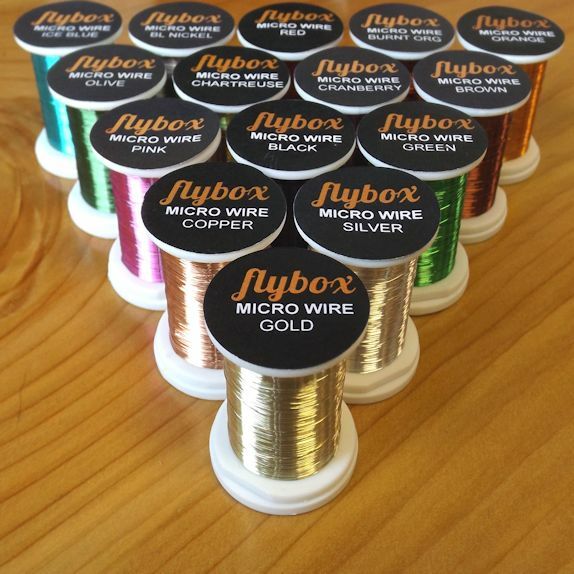 At double the thickness it is designed as a high-speed tying floss which will allow you whip tapered bodies in seconds (or at least in half the time of a standard thread!). 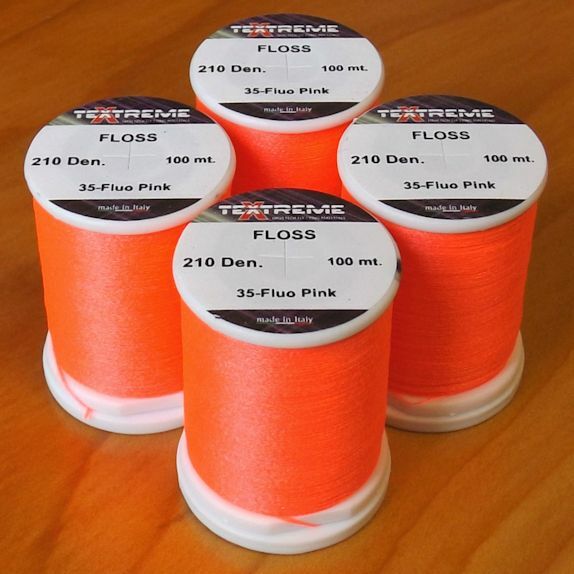 Available in a small range of key colours. 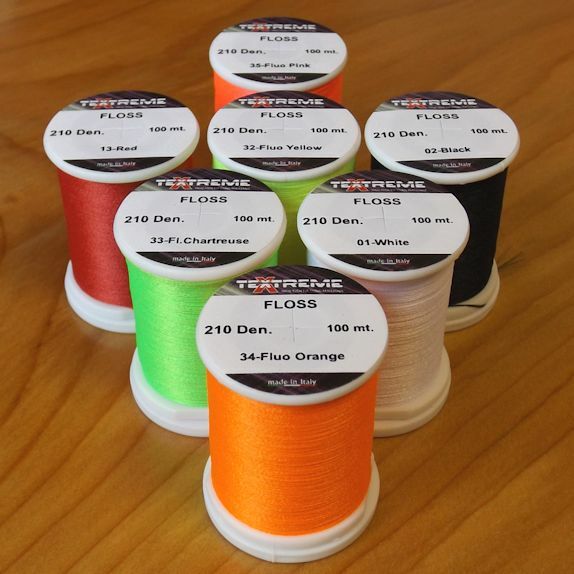 It’s also a great material for tailing. 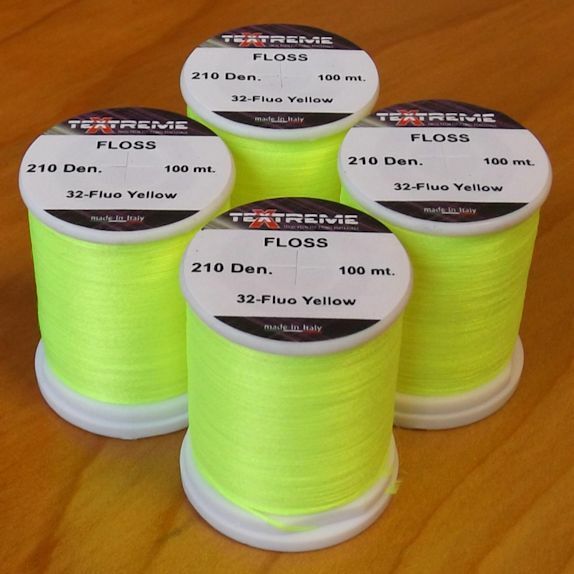 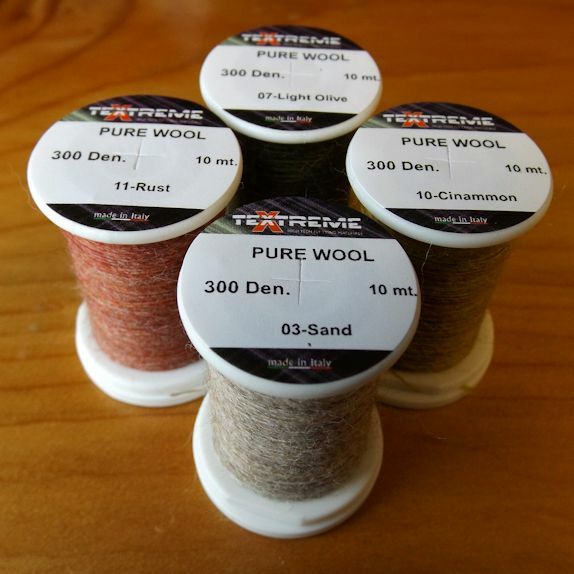 The colours are ultra strong due to the volume of dye this material absorbs. 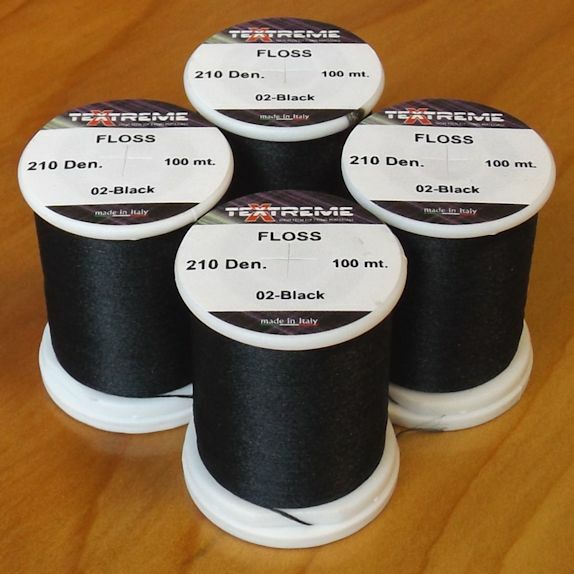 (Product formerly known as Powerfloss).